Apple might not be interested in releasing a Netbook right now, but looks like one of its competitors decided to jump markets and enter the game â€“ and that too with its unique style. Nokia has just announced that its working on its very own Netbook (video after the break) all suited with an HD display, HDMI, integrated 3G with hot swappable SIM card, A-GPS with Nokia Maps and a massive 12 hour battery life. All that power packed into a stylish design running Windows 7. Looks like Microsoft – Nokia deal wasnâ€™t only limited to Office on Symbian eh? According to the official Nokia blog, we can expect more details at Nokia World 09 which is all set to rock on September 2. 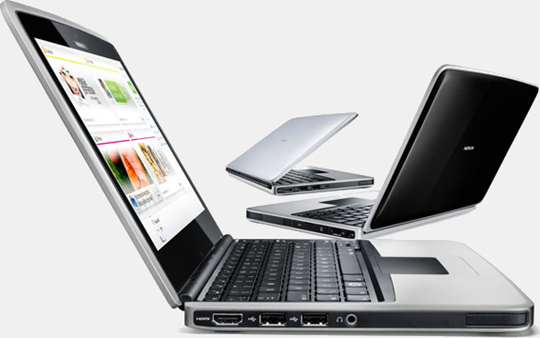 I canâ€™t really wait to get more details on this because this Netbook already has me drooling. Here is the official video to help all of you join in. Ran 63 queries in 0.271 seconds.